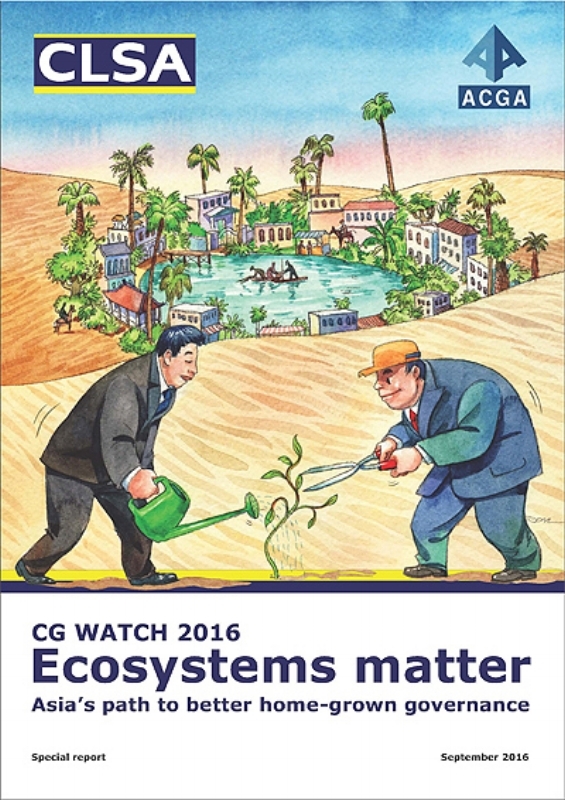 ACGA's eighth CG Watch survey in collaboration with CLSA and the first to include Australia. If there is a single message for this survey, it is that the ecosystem of corporate governance in any market is not just important, it is the differentiating factor between long-term system success and failure. In various ways the previous surveys have always shown this: Hong Kong and Singapore do not consistently top the survey by accident, they do it because they have the best institutions —legal, regulatory, economic—for corporate governance in the region. ARE’s Managing Director, Ben McCarron, wrote the Malaysian and Thailand chapters and provides ongoing coverage of these markets as a specialist consultant for ACGA.